Twitter says it is taking new steps to cripple spam bots on its platform. Automated accounts and automated tweeting is allowed on Twitter generally -- they're how companies keep their feeds going at night and on weekends, for instance. But not all such automated accounts, often known as "bots," are used for good. It's those that Twitter appears to be going after. In a blog post published Wednesday, Twitter's trust and safety manager Yoel Roth said the company has made changes to Twitter and TweetDeck to limit coordinated posts across multiple accounts. Roth said users will not be allowed to post identical or substantially similar content across multiple accounts at once, nor will they be allowed to "like" or "retweet" or follow other users from multiple accounts at once. The changes appear aimed at preventing users from creating or controlling accounts in an organized fashion to achieve a particular goal, such as making a particular point of view appear to have more support than it actually does. Filippo Menczer, an informatics and computer science professor at Indiana University, says that's been a persistent vulnerability for Twitter. "Anything that increases the friction of automatically manipulating social media is a step in the right direction," said Menczer, who studies the spread of misinformation online. 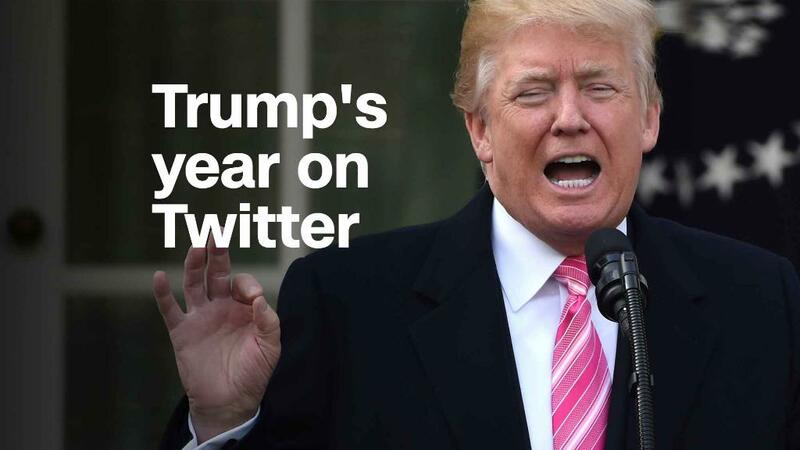 He said, though, that he believes Twitter's actions are just "one piece of the puzzle," adding that there are other, more sophisticated ways in which bad actors automate tweets, such as writing their own software in order to avoid using Twitter's own programs. The announcement comes amid heightened attention to bots on Twitter. In late January, The New York Times published an investigation into a company called Devumi that it said handled 3.5 million bot accounts and sold fake followers to customers, including celebrities, athletes and media users who wanted to beef up their social influence. Devumi has denied selling fake followers. Twitter told the Times it planned to take action against tactics like the ones described in the Times' article. In a followup story, the Times reported that some of the accounts it had identified as having purchased followers were losing substantial numbers of followers but Twitter declined to comment to the Times about whether it was purging fake accounts. The changes Twitter announced Wednesday may have played a role in a controversy on the platform earlier in the day. A number of conservative and far-right users of the site said they had lost up to thousands of followers on Tuesday evening. Some of those users blamed Twitter for what they called a "lockout" on conservative accounts, claiming censorship of far-right views. Soon after, the hashtag #TwitterLockOut was trending on the platform. Asked about the claims, a Twitter spokesperson told CNN in a statement that the company "regularly" looks for "suspicious account behaviors" in order to proactively crackdown on "spammy behavior." "We focus on suspicious account behaviors that indicate inorganic, automated activity, or abusive behavior," the statement said. "We also take proactive action on accounts that we believe to be violation of the Twitter Rules, including requesting additional details like asking account owners to confirm a phone number." Menczer said that the action seems to be part of Twitter's attempt to purge fake accounts. "If I control a whole bunch of accounts, forcing me to confirm with the phone can create a significant challenge because sometimes these accounts are created with throwaway numbers," he said. "If you no longer can confirm your account, this is a way to take down a lot of fake accounts." The company declined to comment on how many accounts were removed or prompted to verify their authenticity with a phone number. In some cases, Twitter users claimed they had only temporarily lost followers, and that their count ticked back up, apparently after followers confirmed their phone numbers.